Datto protects essential business data for tens of thousands of the world’s fastest growing companies, delivering uninterrupted access to data on site, in transit, and in the cloud. From virtual cloud data to physical endpoint files and the systems that process it all, Datto’s total data protection makes your business invincible, secure, and instantly restorable at any time. Datto solutions safeguard businesses from IT disasters, human error, and malicious activity. With Datto defending your business, you are guaranteed business continuity with uninterrupted access to data on-site, in transit, and in the cloud. Ransomware Protection: The FBI estimates that in 2016 ransomware will have cost businesses over $1B. Protect your business data from cybercriminals with a multi-layered defense from Datto. Business Continuity & Disaster Recovery: A data center outage costs about $8,851 per minute and can cause forfeited sales, lost data, damaged equipment, disrupted processes, legal or compliance liabilities, damaged client relationships and reputation, and wasted resources controlling the damage. Datto has three solutions (SIRIS, ALTO, and NAS) to prepare your business for disaster. Disaster Recovery as a Service: Don’t let downtime make you one of the 43% of companies that never totally recover. With Datto, you can employ local virtualization SMBs and enterprises with physical or virtual servers. With DRaaS, your infrastructure is virtualized instantly, empowering you to continue your business operations without losing any data, incurring any damage, or experiencing any downtime. Cloud to Cloud SaaS Backup: Take advantage of automatic backups and keep control of your critical business data while enjoying the scalability, cost-effectiveness, and flexibility of SaaS solutions with Datto’s Cloud-to-Cloud Backup and Recovery. Download our ransomware ebook today! More and more, ransomware has emerged as a major threat to individuals and businesses alike. Ransomware, a type of malware that encrypts data on infected systems, has become a lucrative option for cyber extortionists. When the malware is run, it locks victim’s files and allows criminals to demand payment to release them. There are ways to protect your business against ransomware attacks. 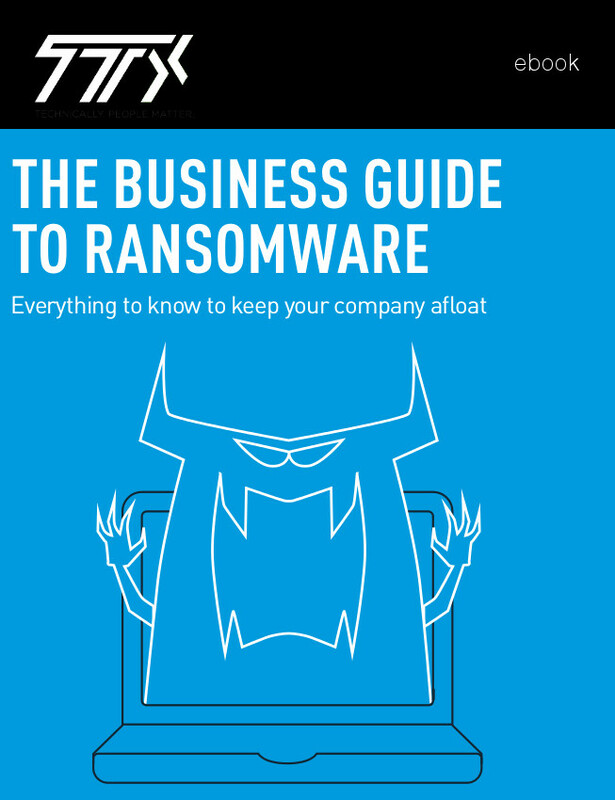 Download this e-book to learn how the malware is spread, the different types of ransomware proliferating today, and what you can do to avoid or recover from an attack. 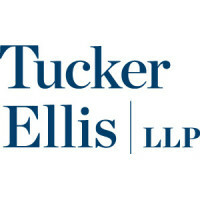 Interested in operationalizing your capital expenses with a monthly pricing model? Our revolutionary service called Maven allows us to “unbundle” the major decision variables associated with the cloud/premise conversation. We have successful Mitel clients who are, for example, financing a phone system with on-premise hardware, located in their building, being managed by their staff. Most systems today combine major decision variables into bundles forcing you to compromise your priorities. However, with Maven, you no longer have to make sacrifices. 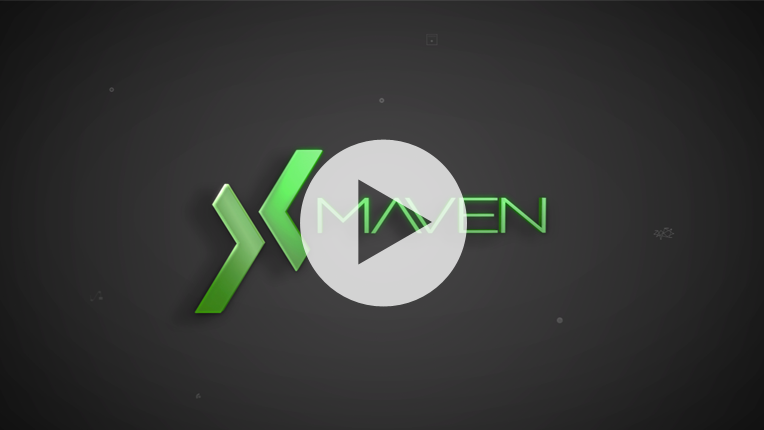 TTx Maven allows us to deconstruct the “bundled” plan, isolate the most important variable for your organization, and construct the system to match your business requirements to deliver a solution that up until now has been impossible. The process to move Business phone systems became more about the people, than the technology solution itself. i've found that any solution is only as good as the people that implementing and support it. Great people make good solutions Great. Not only did we pick a good telephony solution in itself, we picked a Great Partner who had the staff and resources to create a fantastic deployment , training, and support experience.